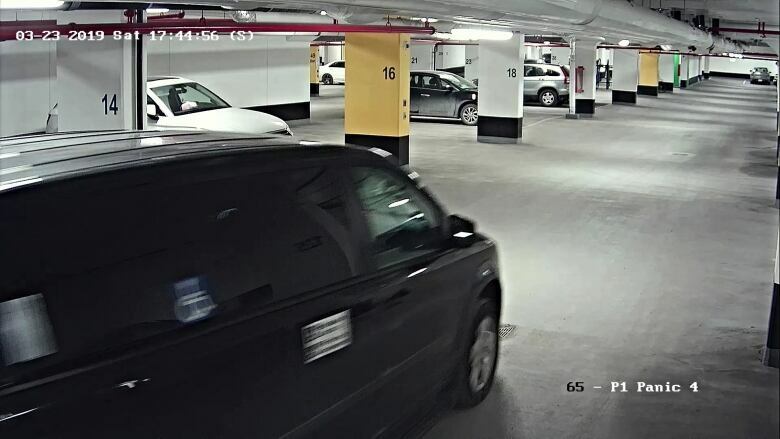 A 22-year-old man violently abducted from an underground Markham, Ont., parking garage last weekend and found Tuesday night is speaking with investigators as police turn their attention to locating four suspects. 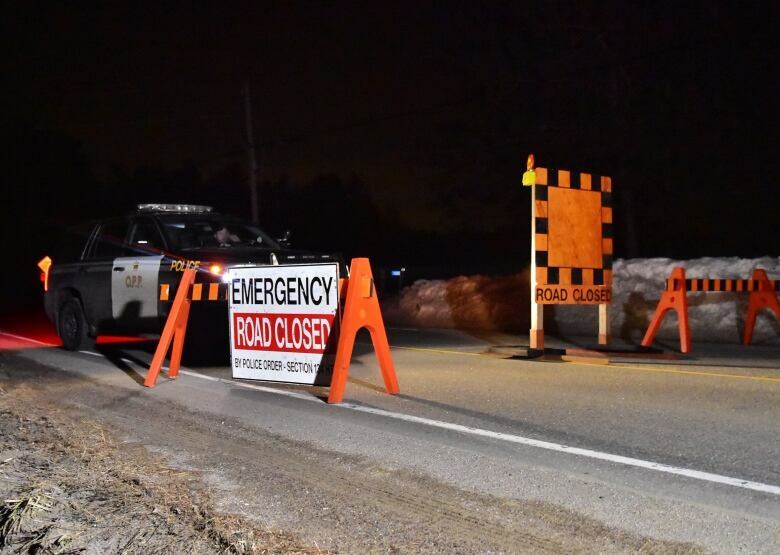 Wanzhen Lu was found with minor injuries in the sleepy cottage town of Gravenhurst, some 200 kilometres from where he was taken. It’s believed Lu was dropped off from a vehicle on Doe Lake Road, York Regional Police Const. Andy Pattenden said Wednesday. He then made his way to a nearby residence to seek assistance. The homeowner contacted provincial police in the area. Investigators hope the international student will help them piece together what happened between his abduction around 6 p.m. ET Saturday until he was located. “There ‘s a lot that we need to learn now,” Pattenden told reporters. 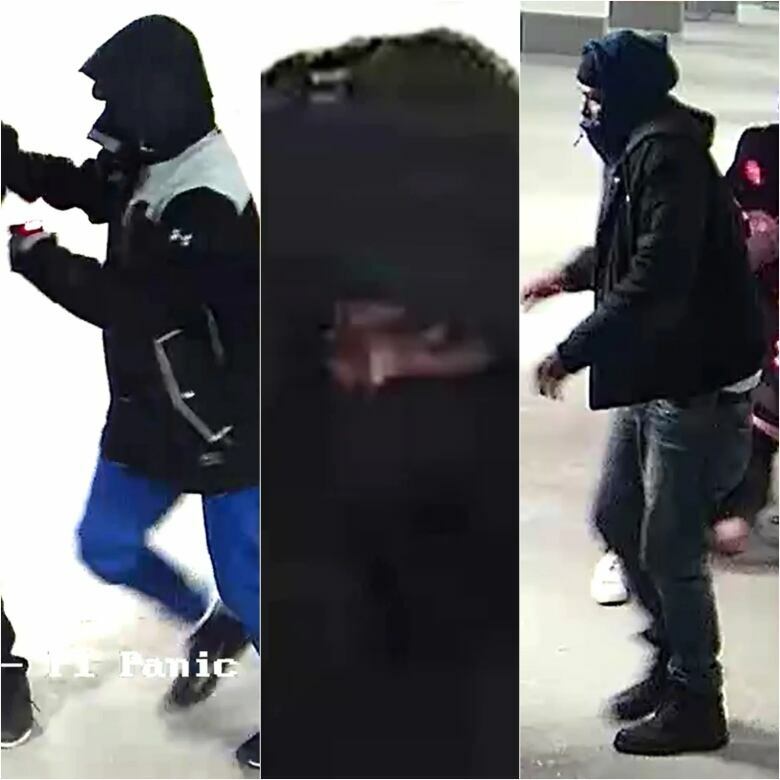 Officers are searching for four people, all captured on security cameras at various locations within the parking garage.